Durham County Library has a history of great success and I’m looking forward to even greater success stories this year. Success looks very different for each of us. In libraries success is typically measured by door count, items circulated and program attendance. I’m pleased to say that we look pretty good from a statistical stand point. I offer a few statistics from FY17 that demonstrates the reach we are having in the community. All of these are areas of impact that serve our community well. I’m reminded of a favorites children’s book The Little Engine That Could by Watty Piper. The words, “I think I can – I think I can – I think I can – I think I can” are repeated throughout the book until the engine goes “up, up, up and faster” to reach the top of the mountain. It’s what we we must do today to have the impact and results we want for our community. Before you know it “I think I can” will resound in the form of improved literacy, increased access, and job readiness to say a few. This book has taught children the value of optimism and hard work for years. Perhaps, now it can teach us the same values as adults. Previous Previous post: Lessons Learned: Love for nature, books, the community, and of course, libraries! I just realized something. I returned to Durham three years ago. I also lived here from 1972-1973, and I was a reading junkie then too, so it’s only logical to assume I was a Durham Library patron then too. Well done! 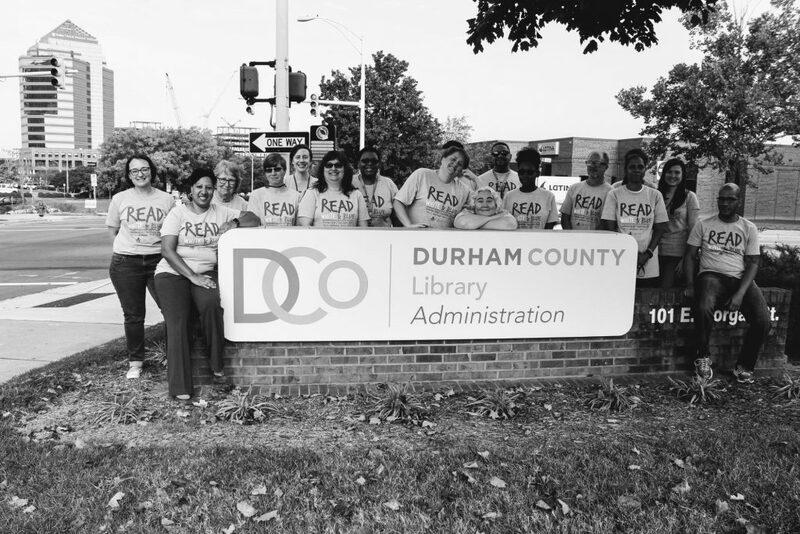 As someone who has witnessed Ms. Best’s determination, commitment, perseverance and work effort firsthand, there is no doubt that the Durham Library will succeed in the previous listed bullet points as well as countless other areas of monumental impact within the community. Her dedication extends far beyond Durham County and has been the catalyst for change in endeavors across the State of North Carolina. She and staff are doing an amazing job.